An hour of life with Glen Jones. Talk about things that need talking about. Rants about things that could use a good rant. Conversation with folks worth conversing with. 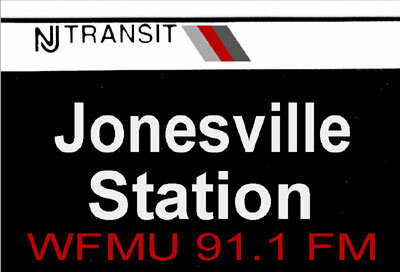 Jonesey will be appearing on VH-1's "True Spin"
Check out the archives for The Glen Jones Radio Programme, featuring X. Ray Burns.